Hamilton-based Waikato Tractors and The Tractor Cenre (TTC) from Pukekohe joined forces in 2017 to create Ag and Civil Machinery. Both dealerships had previously imported machines, with TTC selling Moreni Power Harrows and Waikato Tractors providing Suokone Mericrushers and Kello-Bilt Discs to the New Zealand market. The acquisition of the Blades and Scrapers business from Maurice Gaustad brought some more established brands into the offering. And their latest addition is Krampe trailers—a top-quality German-built machine. Sales manager Ben Peters says, "We see an increasing number of agricultural contractors becoming involved in civil developments, and with this business, we are aiming to bridge the gap between the two industries and provide a solution for sales and hire of suitable machinery. We operate a direct sales model, which means we can communicate quickly with our factories and offer competitive pricing to the market." Ag and Civil Machinery supplies machines all over New Zealand but the company is happy to work with other dealers should the need arise. All their machines, with the exception of the laser control systems on Montefiori levelling blades, are all mechanically simple and low-maintenance machines. 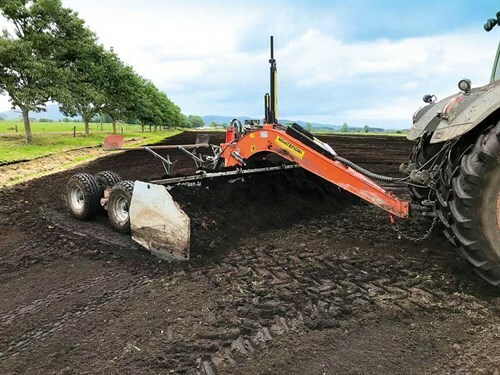 Ag and Civil Machinery will be exhibiting at the New Zealand National Fieldays® where a 10 cubic metre Montefiori scraper—with a unique wheel layout having four wheels positioned on the rear of the machine for better consolidation—will be on display for the first time. The new Montefiori four-metre hydraulically extendible levelling blade, complete with laser control, will also be on-site. These units are ideal for contouring paddocks or levelling building sites. 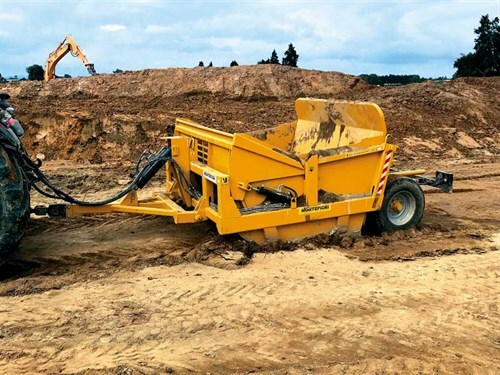 A 2.5-metre Mericrusher will also be on display, which is best suited for agricultural peat and stump cultivation, along with forestry mulching requirements. The Fieldays site will also see a set of Canadian-manufactured three-metre Kello-Bilt discs, believed to be the heaviest available in New Zealand, boasting 32-inch blades. Visitors to the site will also see the 12’ (3.6m) trailed grader from American company Hygrade, the perfect machine for large-scale road forming or race maintenance. Ag and Civil Machinery also has a range of Moreni power harrows—from 2.5 to six metres—with unique triple bearing spindles and stone protection system. 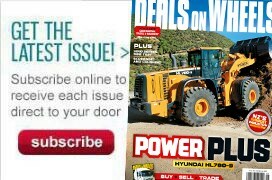 For more details, call product specialist Jared Drummond on 027 489 8720 or visit acmd.co.nz.